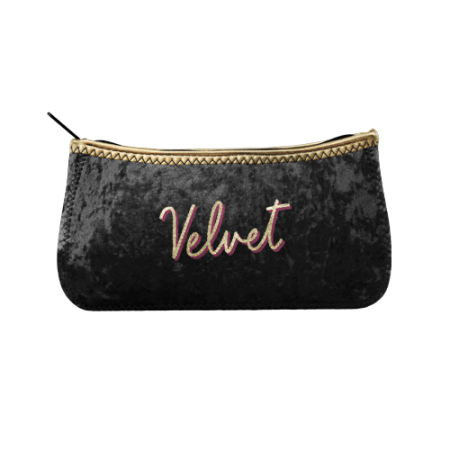 This custom branded Large Canoe Velvet Neoprene Pouch features a zipper closure and a gusset with customizable colored stitching and bias trim at top. 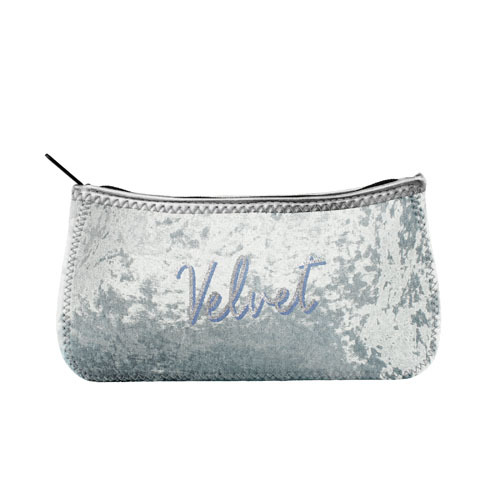 Fill it with pencils, pens, brushes, knick-knacks, or whatever floats your boat! 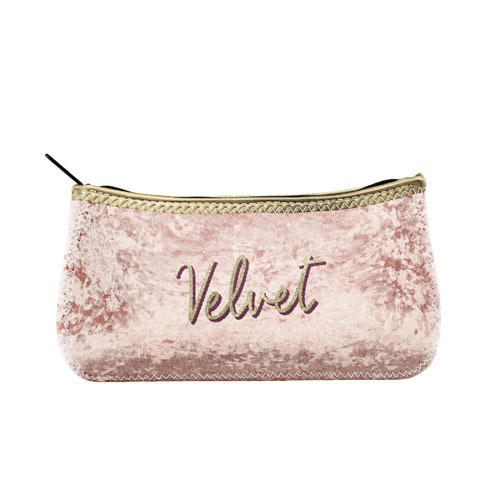 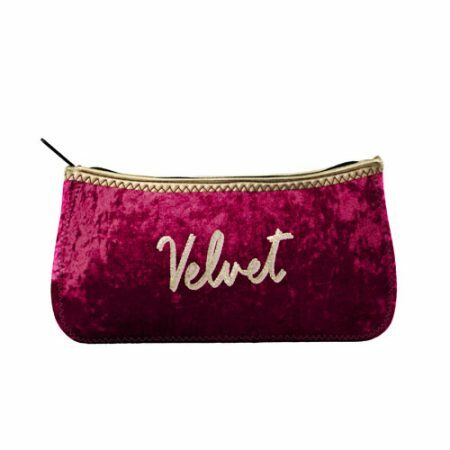 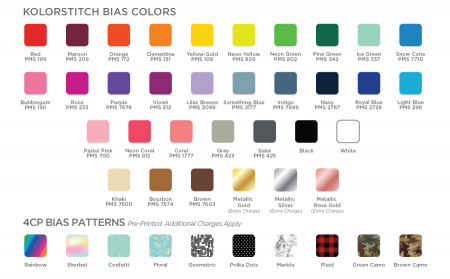 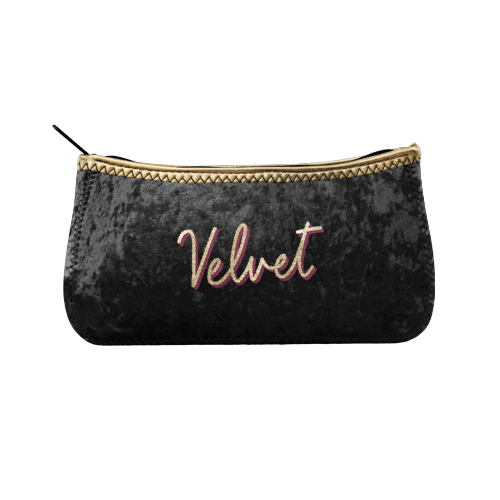 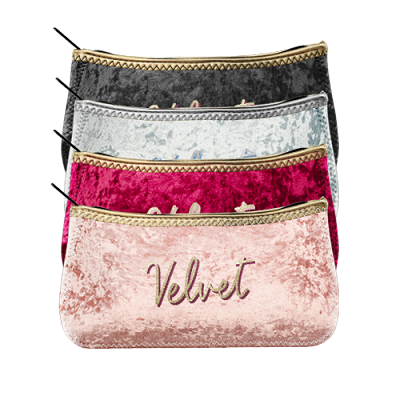 Covered in rich Velvet material and custom printed with your logo or design in one imprint color on one side. Order today!